Like NYC Restaurant Week, Los Angeles also holds an equivalent called dineLA. The 14-day dining event takes place in over 300 Los Angeles county restaurants, offering specially priced lunch and dinner deals. 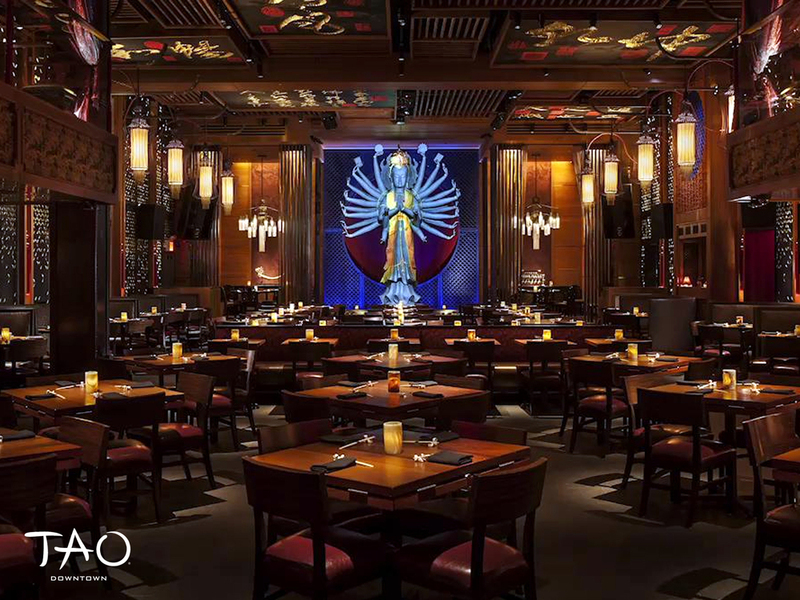 BOA Steakhouse is the place to be for Hollywood's A-list celebrities, with past sightings including the likes of Scarlett Johansson, Kate Beckinsale, Ryan Seacrest and more. The modern steakhouse's $25 lunch and $48 dinner (Santa Monica only) specials consist of classics such as its namesake, BOA Burger. BOA Santa Monica and West Hollywood are looking for experienced Managers to join their restaurant. 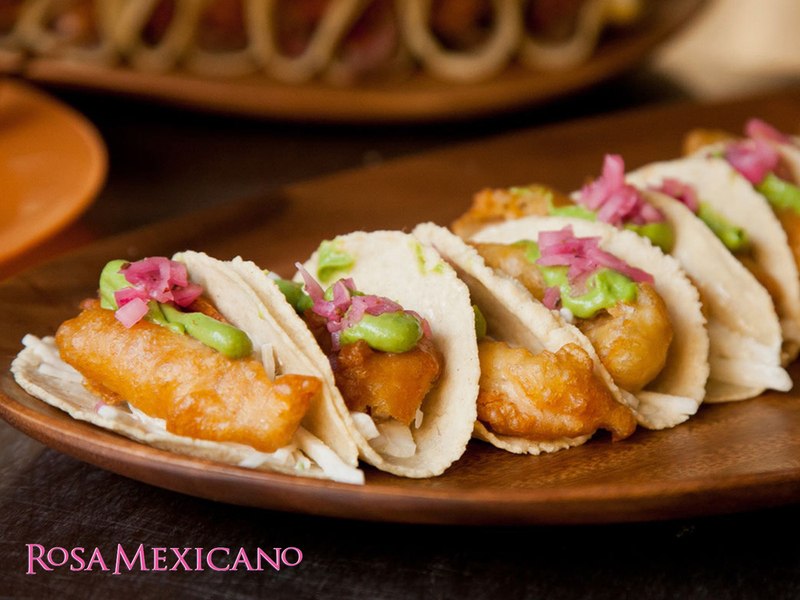 Zagat reviewed Rosa Mexicano as the "gold standard" in upscale modern Mexican cuisine. The first restaurant opened in NYC in 1984 and has expanded to across the nation with locations in Los Angeles, Miami, Boston, San Francisco and more. Customer favorites include their specialty margaritas and famous guacamole. Various FOH and BOH opportunities, including Cocktail Servers, Line Cooks and Prep Chefs, are available at Rosa Mexicano. Celebrity chef Wolfgang Puck's Spago, which is consistently praised for its fine dining, impeccable service and beautiful design, focuses on farm-to-table Californian fare. Expect nothing less than amazing from Puck's flagship restaurant in Beverly Hills. Become a part of the Spago team–Apply for FOH, BOH and Management job openings now. Previously highlighted in The Hottest Restaurants to Work At in LA, Estrella's executive chef Dakota Weiss offers American staples with modern twists. The $20 lunch prix fixe menu boasts entrees like, crab cake BLT and roasted delicata squash. Estrella is currently seeking to hire a Baker and Restaurant Manager. Hanjip is another LA newcomer on the restaurant scene that is becoming a crowd favorite for KBBQ. Its $15 dineLA lunch menu is comprised of customizable Korean rice bowls and banchan side dishes. Hanjip is in search for Servers, Bussers, Sous Chefs and more. Other participating restaurants that are hiring include: Katana, Pizzeria Mozza, Terrine and Wolfgang Puck at Hotel Bel-Air.